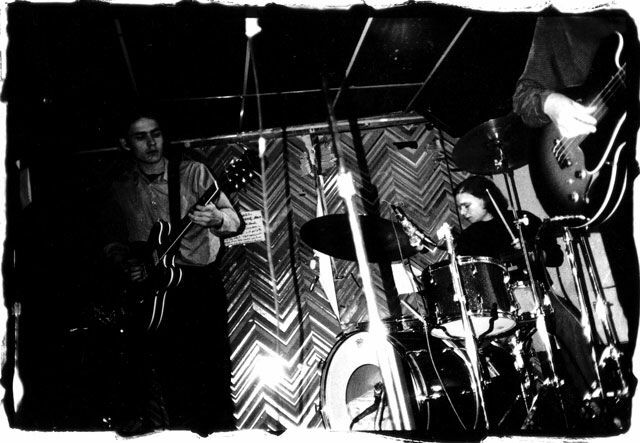 You can spend your time placing ads in the Village Voice and sifting through messages on your answering machine by idiot musicians […] but the best thing is to start a band with your friends. Your friends are tasteful and smart and like the same things you do. Who cares if one of you doesn't play an instrument? She can learn. 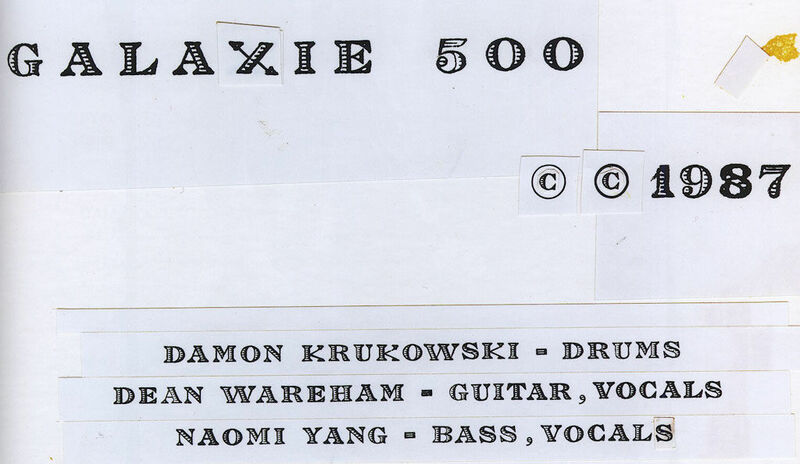 * OK, there's a receipt for Naomi's bass guitar in Temperature's Rising that's dated 2 May 1987 which suggests I may have to revise Galaxie 500's birthday... AGAIN!